It's been a long time since we've seen one of these deals. 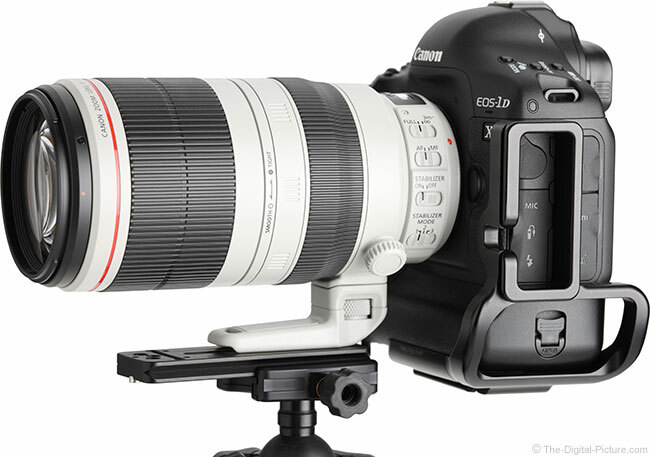 For a very limited time, use coupon code FRIEND15 at the Canon USA Store to save 15% on refurbished cameras, lenses and speedlite flashes. Inventory won't last long - jump on them while you can. 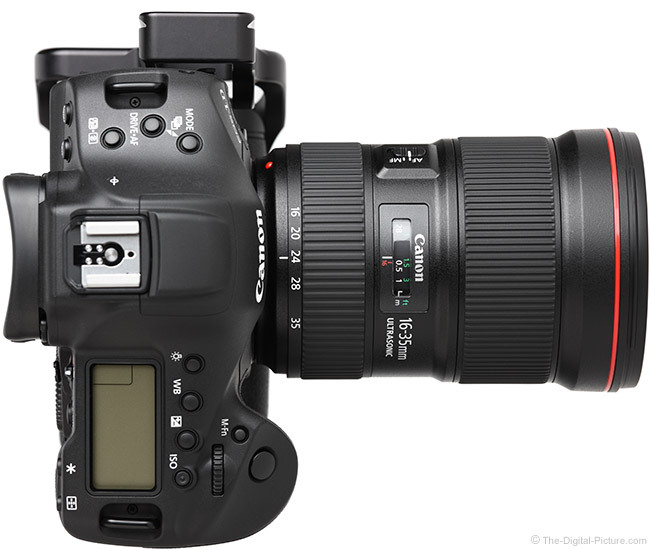 Expect like-new gear with an as-new warranty. See below for in stock gear. 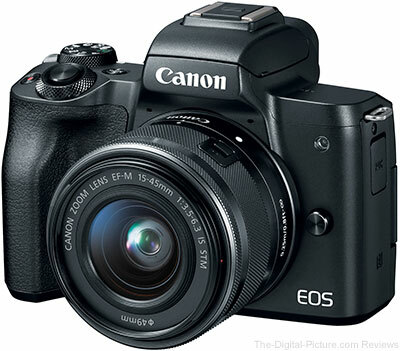 The Canon USA Store has several of its refurbished interchangeable lens cameras on sale. 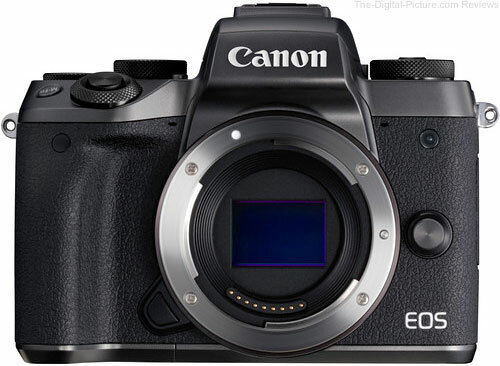 An especially good deal is the Refurbished Canon EOS M5 for $448.99 (compare at $579.00 new after $400.00 instant savings, MSRP: $979.00). The M5 deal was too good for Bryan to pass up (he bought one this morning). 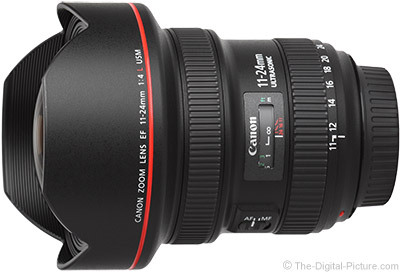 With a Canon EF-M 32mm f/1.4 STM Lens headed our way for evaluation, the M5 should prove very useful indeed.